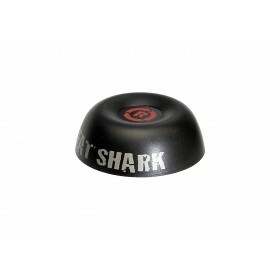 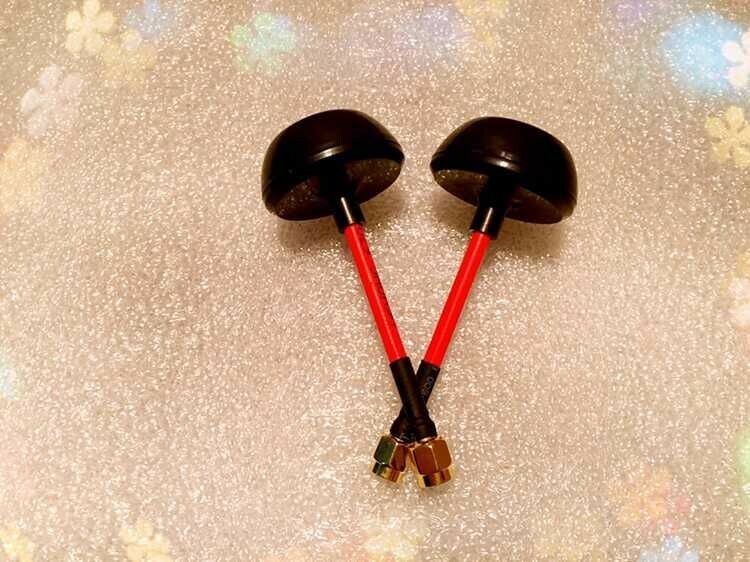 The Cool Fly Petal antennas are 5.8GHz Right hand polarized FPV antennas. 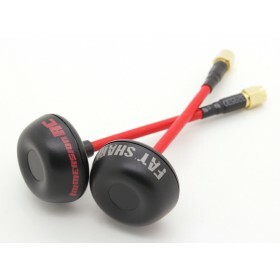 The semi-rigid coaxial cable makes mounting the Cool Fly Petal antennas simple and means that they can be angled correctly no matter which orientation you VTX is in. 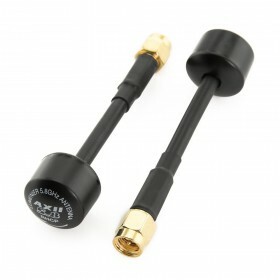 The SMA Jack means that these antennas will work with the FT951 and Lumenier TX5GA Video Transmitters. 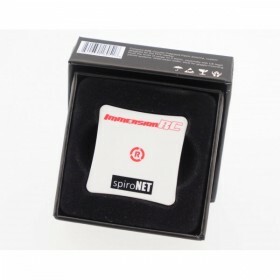 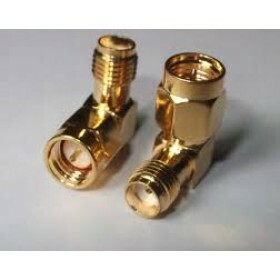 These antenna's come supplied as an indentical pair suitable for both transmitter and receiver.